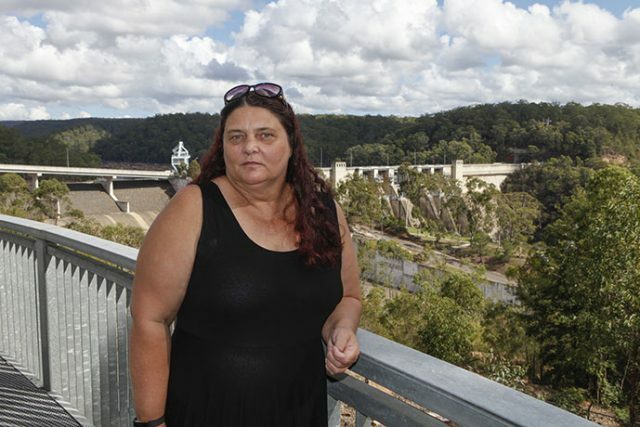 An ‘invite only’ community forum about raising the Warragamba Dam Wall has stirred up controversy, with residents fearing WaterNSW ‘cherry picked’ attendees. The meeting, run by WaterNSW, was held last Thursday at the Warragamba Town Hall, inviting particular members of the community to discuss the proposal. Members of the Give A Dam campaign as well as traditional owners of the land, the Gundungurra people, are upset they were excluded and labelled the situation as a “farce”. 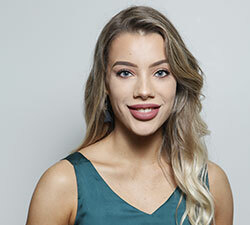 Warragamba resident, Kazan Brown, said she is in strong opposition to raising the wall and doesn’t understand why her people were not invited. “I was really cranky, it was a community meeting so it should have been open to the community and not just a select few,” she said. As one of the traditional owners of the land, Ms Brown has been fighting hard alongside other members of the community to stop the wall raising in fears of destroying Aboriginal artefacts. “It’s so important to us, the world watched the Notre Dame Cathedral burn down this week and is devastated, that’s what it’s going to be like for us but we can’t just rebuild it, once it’s gone it’s gone,” she said. Give A Dam campaigner, Harry Burkitt, said every stage of the proposal should be fully transparent to the community. “The Warragamba community deserve full consultation about this dam proposal. For the government to only be inviting people who agree with its dam proposal is an absolute farce,” he said. A WaterNSW spokesperson said consultation with the traditional owners has been ongoing and that the meeting was attended by a cross-section of the community, representing views from businesses, sporting clubs, schools, Council, residents and emergency services. “The workshops held last week were focused on better understanding potential impacts of construction,” the spokesperson said. The EIS will be placed on exhibition later this year, and the community will again be able to provide feedback.